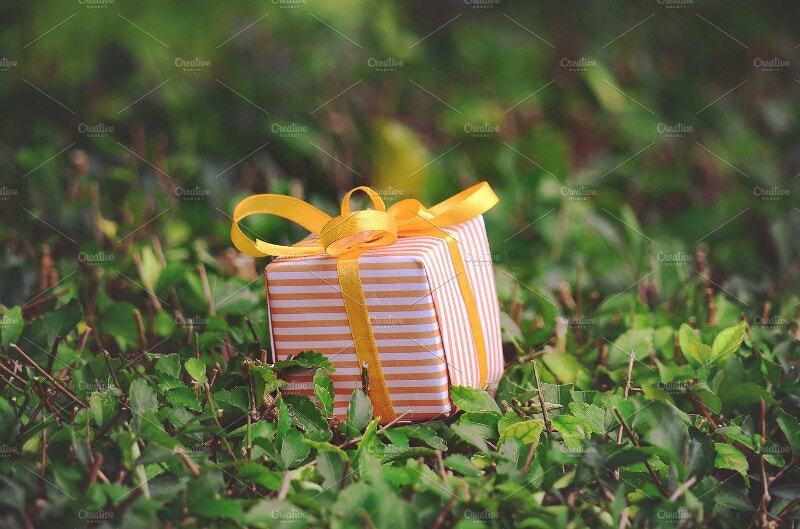 It’s a competition time for those who are into the packaging industry. 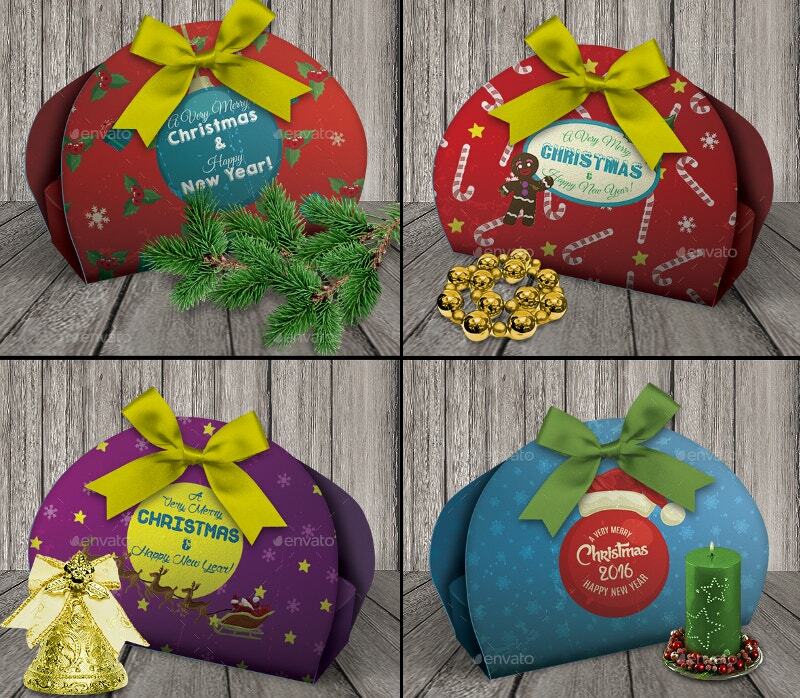 As Christmas is not far, the below examples of Christmas Packaging Designs help you craft your own stencils in the fall sessions. Catch them before they fly away. 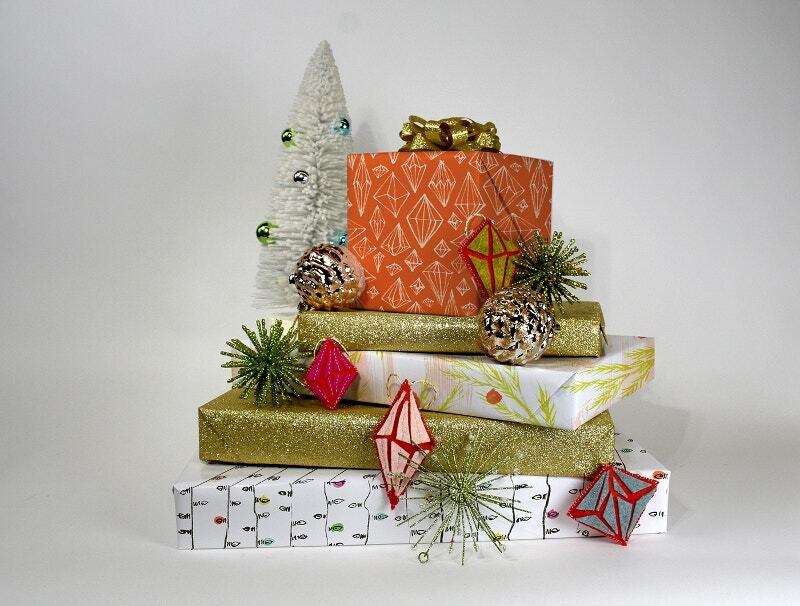 Get into the festive spirit and start packing your gifts. You can even post them to your relatives who are very far off. Thus, they save your trips. Let’s experience the magic of the prepping packages. It is geared towards the modern millennial. 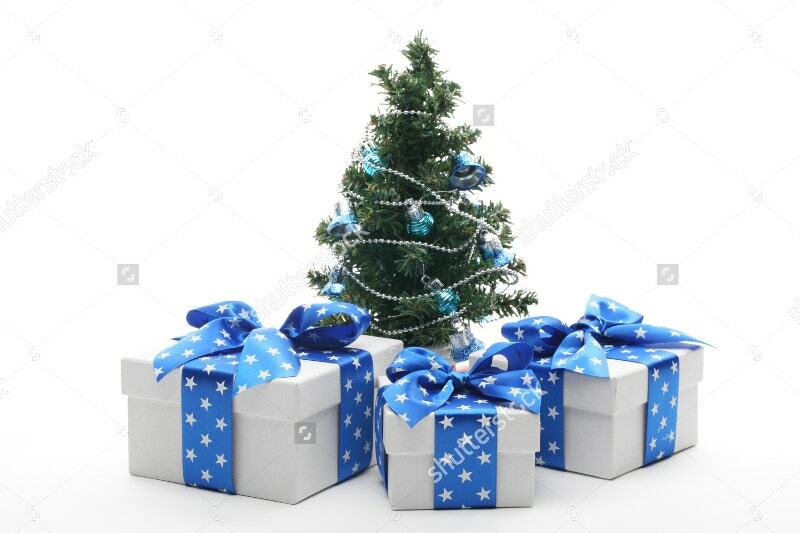 The Christmas presents cost $4. 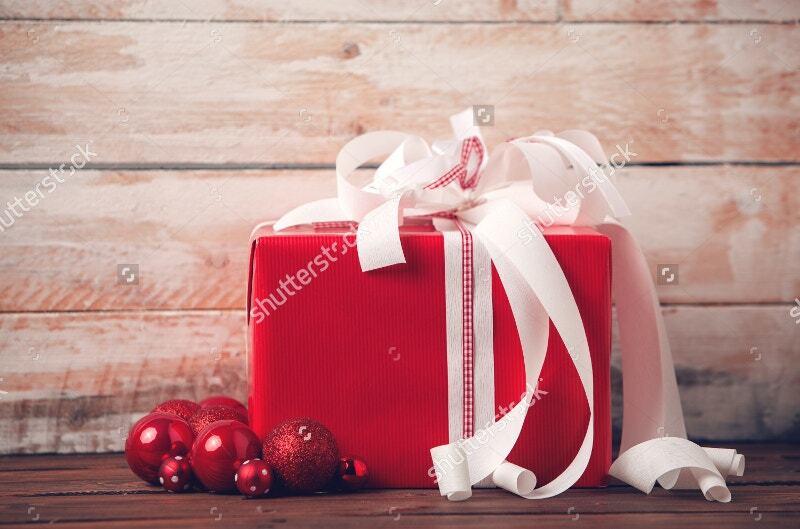 Drinking wine, listening to Christmas music, packaging this order would be a great experience. 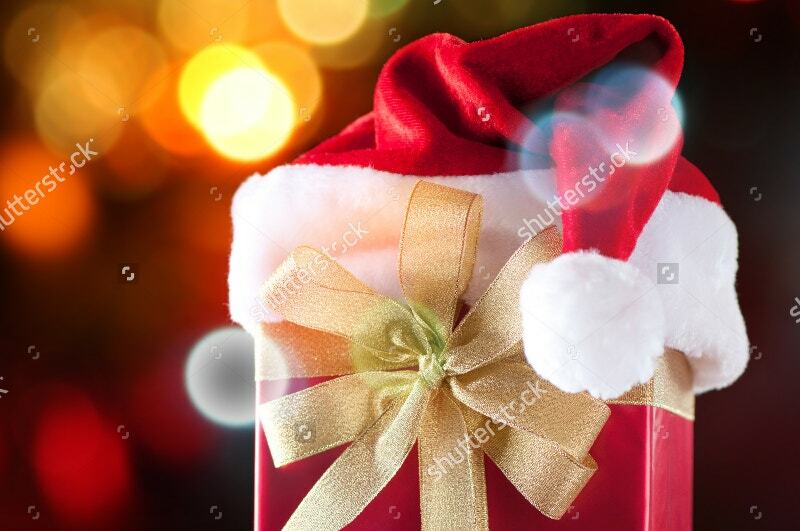 Christmas is the best celebration of the season. Embrace this for an unabandoned joy. 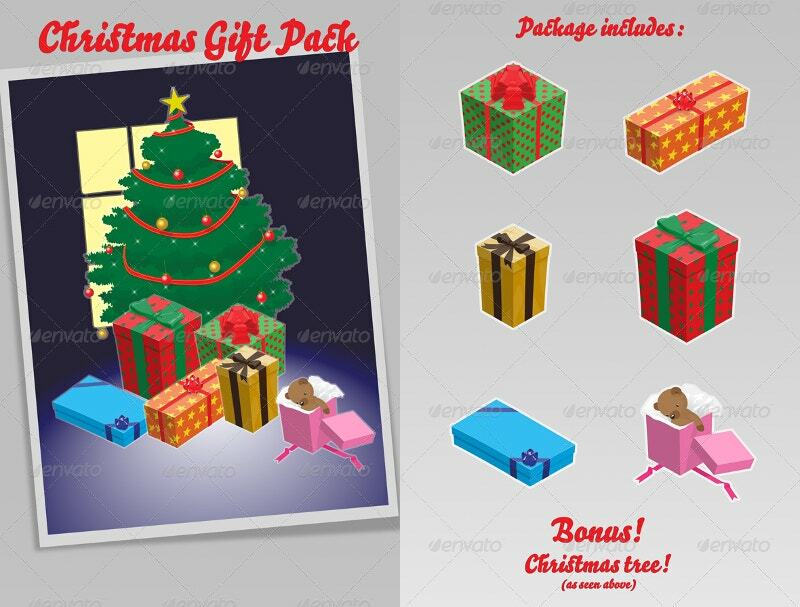 This Christmas Package comes with 5 EPS files and 5 AI files that size 517×424,5m with 300 dpi. 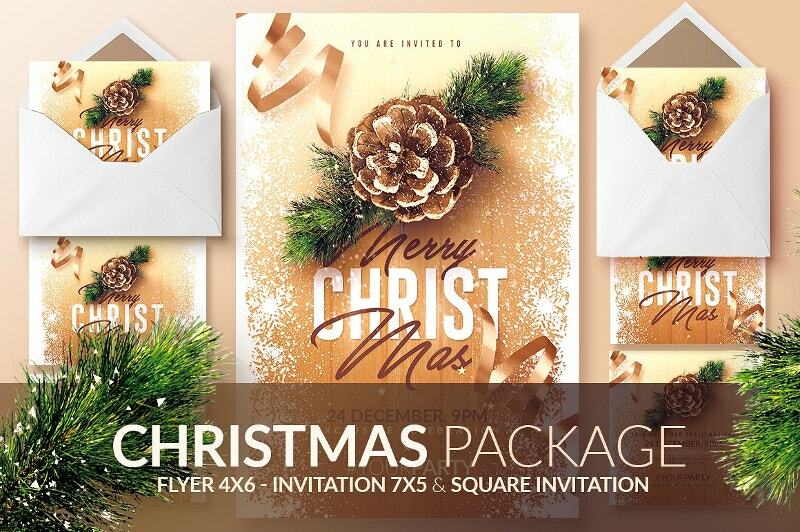 This Christmas Invitation PSD Package comes with 1 PSD flyer (4×6 with 0.25 bleed), 2 PSD invitations (7×7 with 0.25 bleed), and 2 PSD Square Invitations (4.7×4.7 with 0.25 bleed). 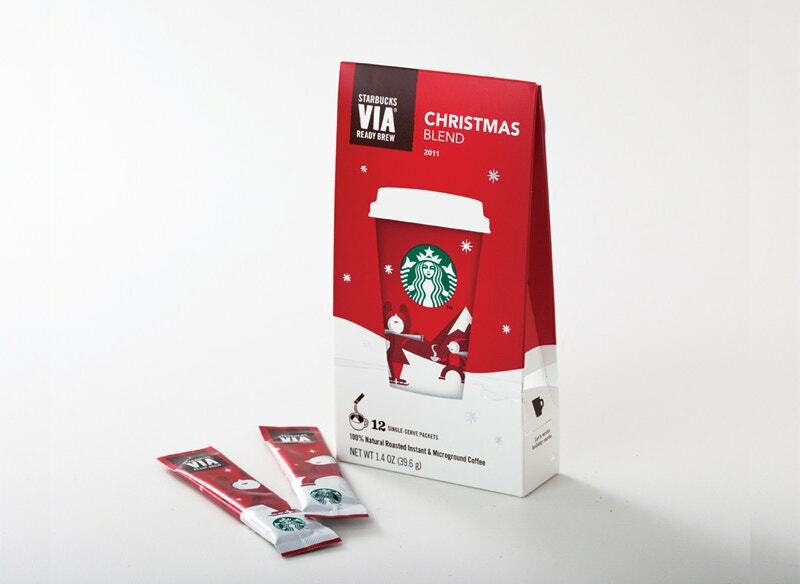 People often overlook Christmas packaging. 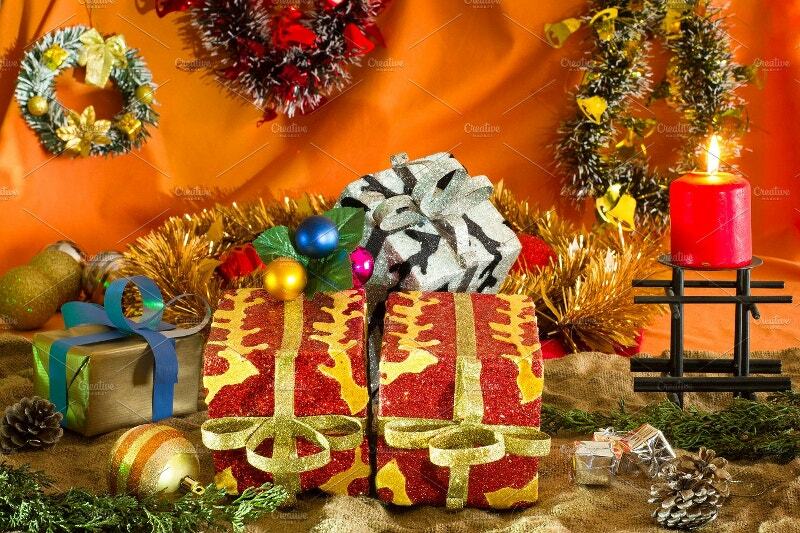 The Christmas present and ornaments on the Wooden Background gives you such a warm heartfelt feeling. Take this down now. Come home for Christmas. 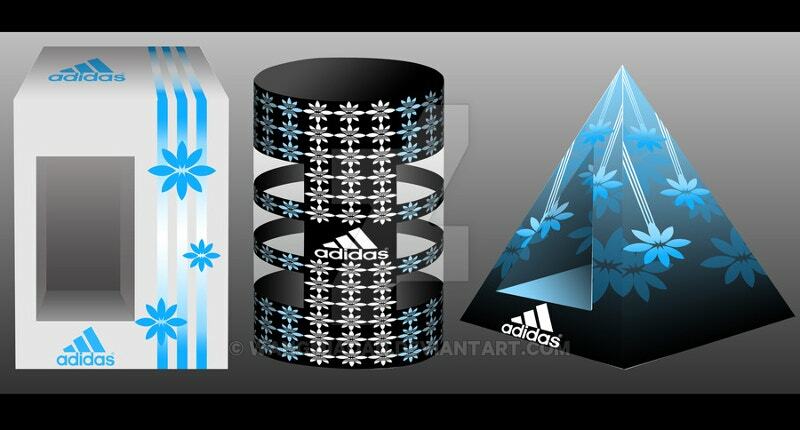 Be glad to spread the joy of Christmas through the designs. 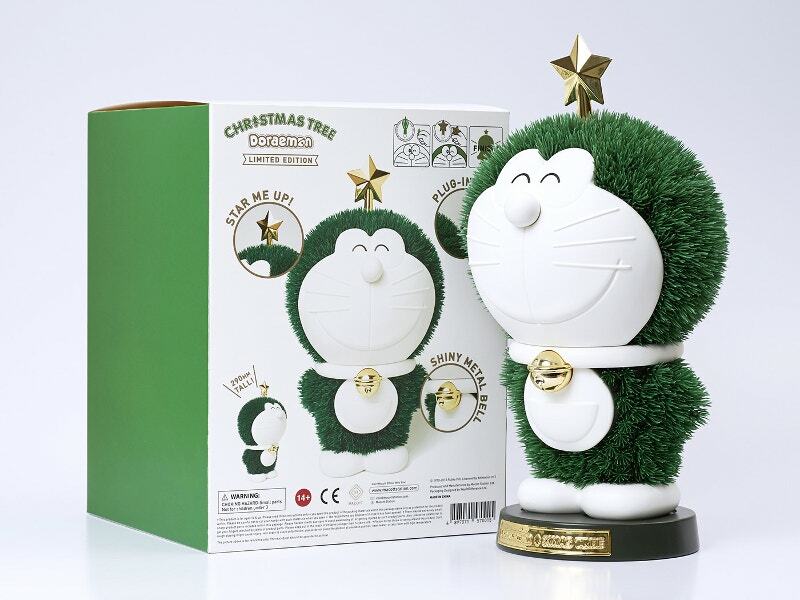 This Christmas Tree Packaging Design is absolutely free. The artist said that this is the beloved robotic cat from the future. 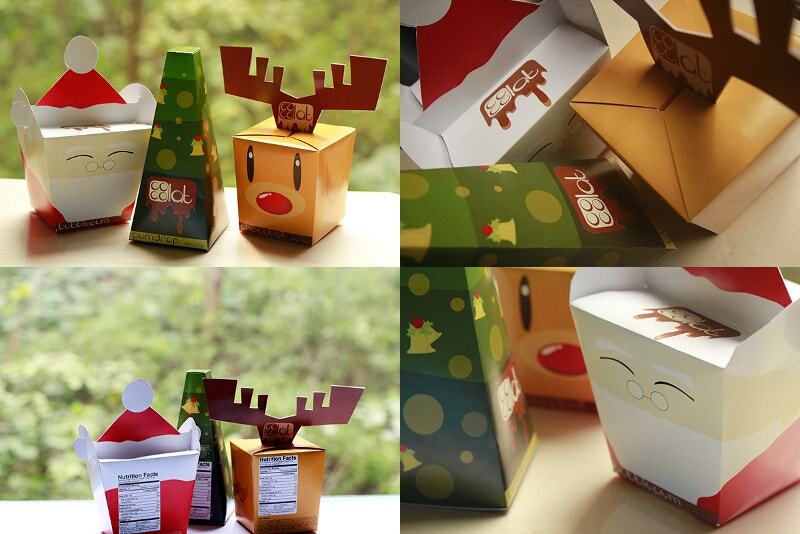 This Christmas Packaging is a Creative Packaging Idea and it is absolutely free. It is beautifully rendered in a good atmosphere. Start your packaging job immediately with this motivation. Float this beautiful experience to all your family members, friends, and employees. 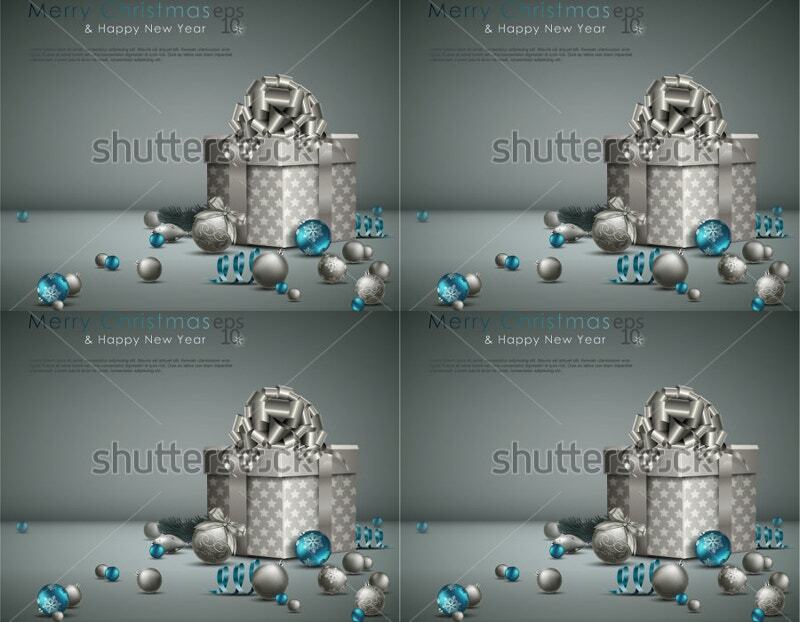 This is an elegant Christmas Background with ornaments and a gift box. The vector illustration has its own silver lining. 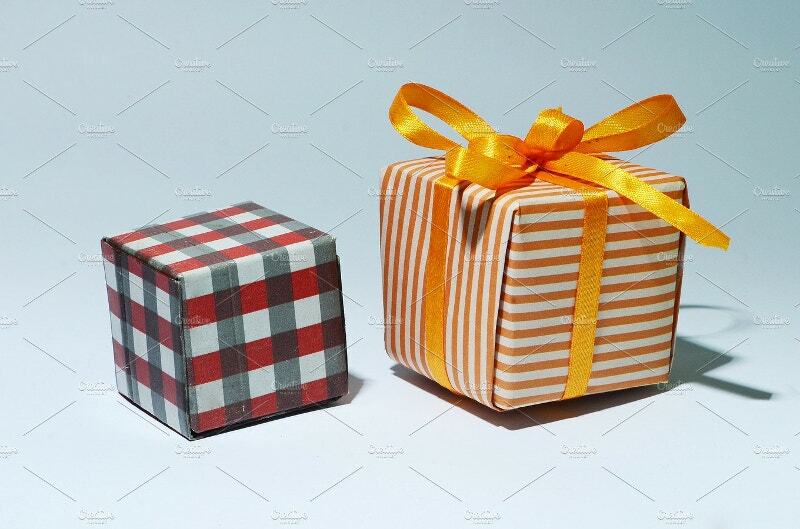 This Decorative Christmas Gift Package costs $3. 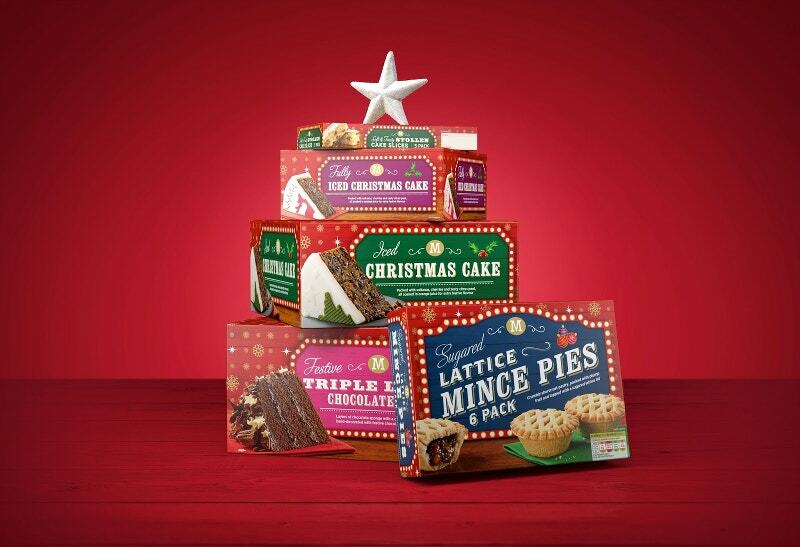 It is a bliss that is invented much before Christmas. With this, you can happily relax for the busy Christmas period. 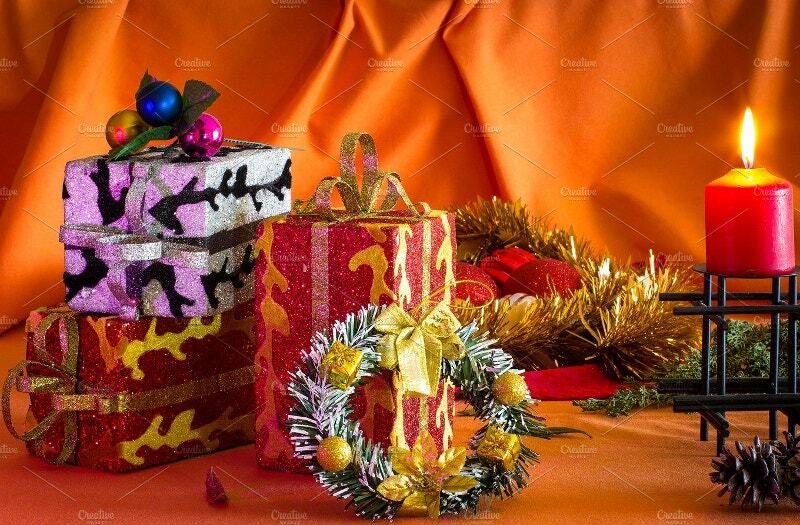 This is an excellent Christmas Package that has come your way. It is free for your use. It is eco-friendly and can be recycled easily. This is up for your convenience. 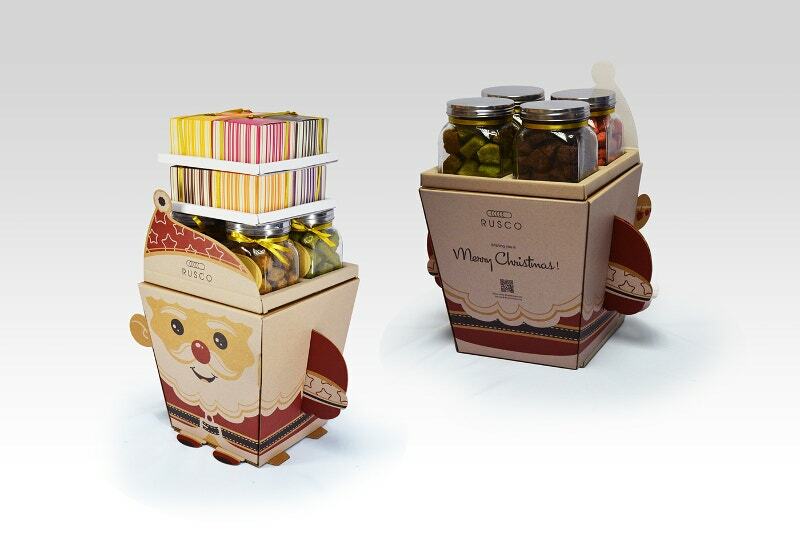 The above packaging designs make your Christmas shopping a lot easier. But you have limited appointments. They are designed with a great taste and an elegant appeal. Tell your friends and relatives how much they mean to you with these great designs. 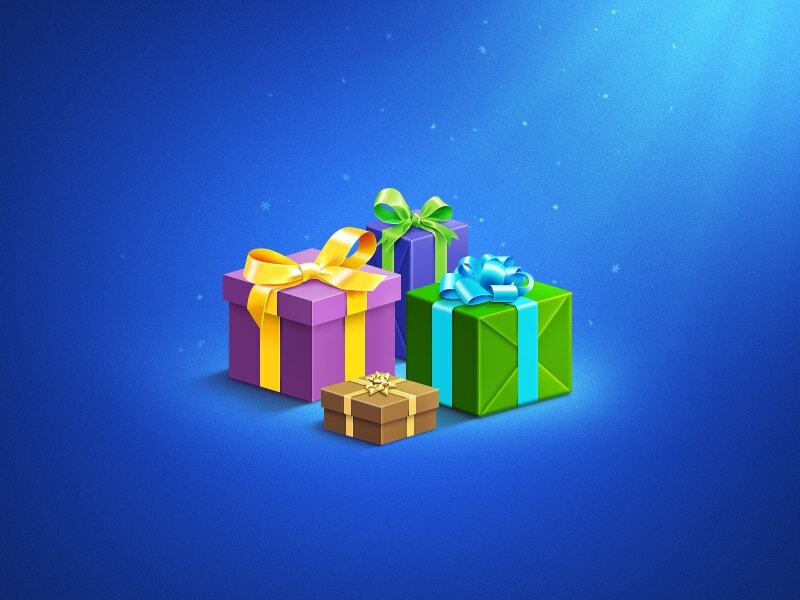 They are our gift to our loyal followers.